Founded soon after the Sante Fe Railroad came through in 1883 and named after the group of sharp stone spires that stand near the highway, Needles is one of the hottest places in the country. 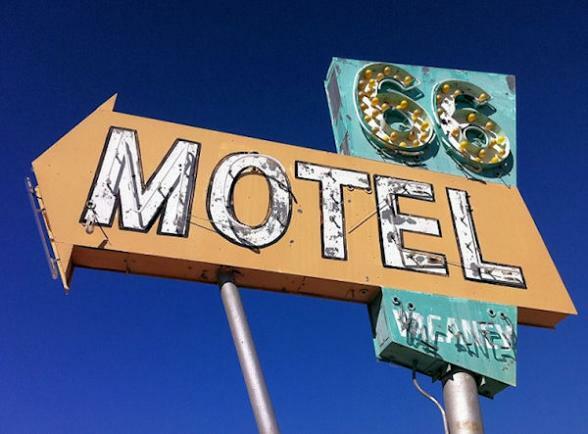 It boasts a very rich Route 66 heritage and just west of Needles is the near-ghost towns of Goffs and Fenner. 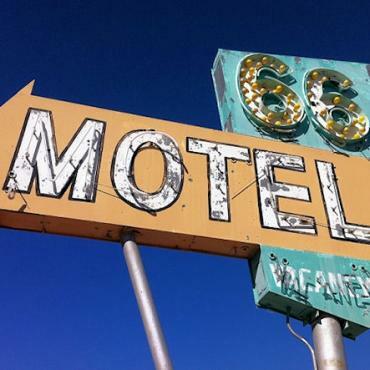 Call Bon Voyage to discuss youir Route 66 holiday..